“Be Different” is a key phrase we’re using this term to encourage the leadership of chapters to approach events and to plan in a different way than they have done so in the past. Not to reinvent the wheel, but to take an idea and make it better or different. 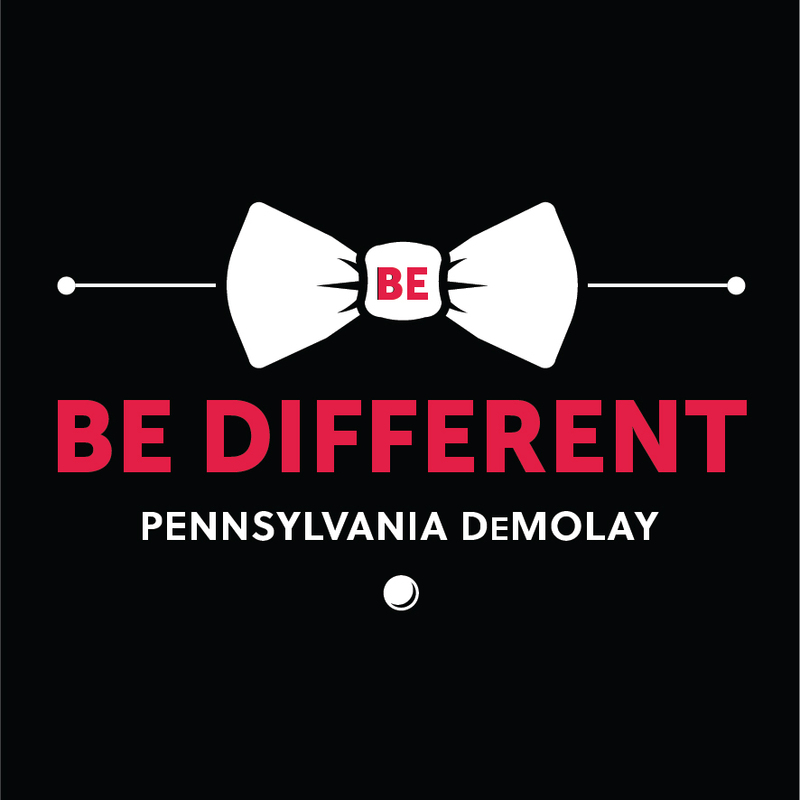 It is asking them to undertake two simple challenges that will bring PA DeMolay forward. To plan a new event (obligatory day/service project etc. ), innovate on an old event, or do something that will increase your visibility in the community. Do something different for membership and membership recruitment. We will be working one on one with Master Councilors and Senior Councilors as concierges of innovation. An Elected State Officer will be driving this charge and will be talking to the Chapter Advisors and Councilors to decide what the Chapter’s needs and wants are. Extra attention will be given to smaller chapters and those who are not coming close to membership goals. The ultimate effect will result in all chapters actively pursuing membership aggressively. When a chapter completes these challenges, we encourage them to display their hard work by posting it on a social media site (include pictures.) This will not only give you the pride of sharing your chapter’s events, but will also give other chapters ideas. For the entire booklet about the Be Different concept and the Bro-Tie Mentor program, click on the link below.